A little about NohrCo, LLC, the Company. commercial or residential, municipal or institutional. 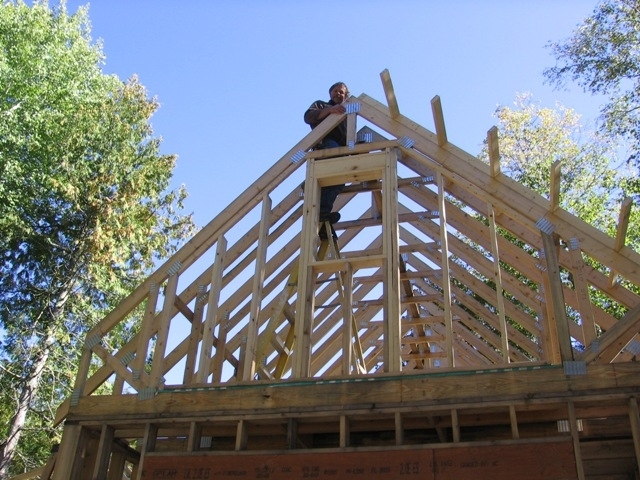 Specializing in rustic building design, incorporating todays technologies, we design to meet the customers expectations and efficient use of materials. We use the latest computer aided drafting tools to produce accurate building plans and blueprints. We serve Architects, Engineers, Developers, Builders and Home owners. NohrCo,LLC is a diverse business with a long history in CAD drafting and design. We have 2 locations in Northern Minnesota, Aurora, MN at the east end of the iron range and near the Boudary Waters Canoe area, and also at Orr, MN, near the Border lakes region and Voyageurs national Park. Our versitility in design services brought us to work with a rich array of Architects, Engineers, Designers, builders and other Tradespeople. Our client list is long and varies from world wide manufacturing companies, Architects, Designers, Engineers, Builders, and homeowners. We specialize in creating "industry" correct blueprints and documentation, customized to your unique specifications or to an Industry standard. We are fully equipped with current CAD drafting tools and large format printers to Design, Draft and plot any technical documents, blueprints or construction documents, monochrome or color. NohrCo,LLC is a Building Design and consulting business that specializes in Quality building design and precision CAD documentation.